Enjoy free upgrade and free professional technical support of this powerful Mac Video to MP3 Downloader. It saves money. 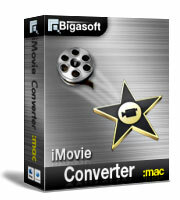 Free download Bigasoft Video Converter for Mac now. It is so simple to share the online videos on Mac, portable devices with others for more fun. 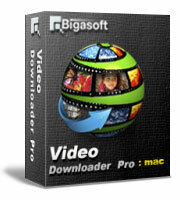 Ready to try or buy Bigasoft Video Downloader Pro for Mac? Bigasoft Video Downloader Pro for Mac can download and convert online videos in HD 1080p/720p, 3D or stand definition 360p/480p to MP4, WMV, AVI, DivX, Xvid, MOV, MKV, MPG, FLV, RMVB, VOB, DV, ASF, SWF and etc on Mac. This powerful Video Downloader Pro Mac is also a professional Video to MP3 Downloader for Mac which helps to download as well as convert online music video to MP3, WAV, M4A, WMA, AIFF, FLAC, OGG, AC3, MP3 and etc on OS X. 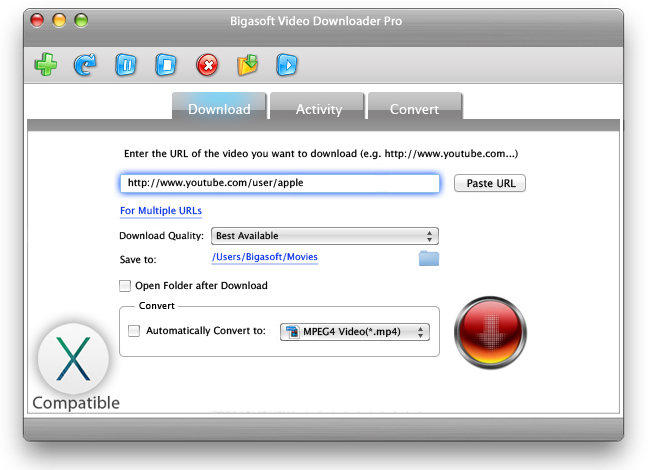 Free download Bigasoft Video Downloader for Mac to enjoy unlimited online video anywhere, anytime! 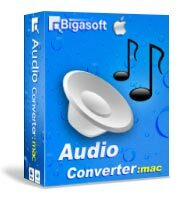 The Mac Online Converter offers many pragmatic features for Mac users, such as adjust the audio volume, set the output quality you want, crop the video and more to make the adjustments of the converted videos. This Online Video Downloader for Mac can help to freely set the number of simultaneous download and convert in "Preference". Either downloading or converting online videos on Mac, the progress bar is visual. It is quite easy to see how many videos converted or downloaded. When converting online videos to Mac is finished, there are options on this video downloader for Mac to shut down computer or exit program, log off, hibernate or stand by. The easy-to-use interface of Bigasoft Video Downloader Pro for Mac helps to easily know how to download and convert various online videos. The ideal Bigasoft Video Downloader Pro for Mac is compatible with Mac OS X 10.6(Snow Leopard), 10.7(Lion), 10.8(Mountain Lion), 10.9(Mavericks) or 10.10(Yosemite). Support 3 additional video sites, PBS, NBR. Fully support Mac OS X 10.10. How to Download and Convert YouTube to FLAC on Mac or Windows? How to Download and Convert YouTube to Mac format? Freemake Video Downloader for Mac Alternative.